Meet Glow! This little smart device tracks your energy usage in your home giving you real-time feedback about your energy use by analyzing a home’s energy use data. It also has real-time energy monitoring and smart budgeting tools from its companion mobile app, letting you know exactly where your money is going. This allows you to cut down on any wasted energy. The app will alert you about any extended high usage, sending you a notification. You can even set a budget for how much you want to spend on your electricity bill and Glow will help you achieve it! 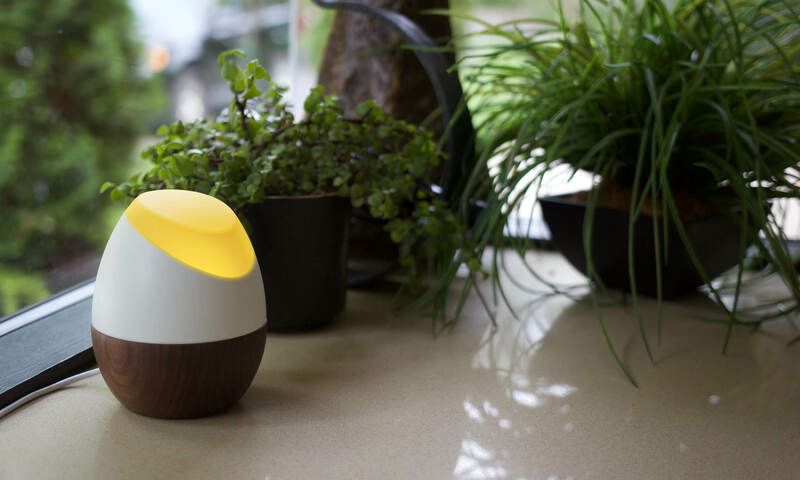 As the name implies, this device glows different colors to let you know the status of your energy usage. If you’re using more than normal, it will glow amber then red. When you’re saving money it will glow green. You don’t need a professional to install Glow! You can install it within minutes. Thanks to Glow, you can save money on your electric bill and reduce the impact on the environment.